Luxury holiday rentals in Vaucluse, France. The Ventoux is a land of flavours with the truffles, the cherries of Mont de Venasque and the strawberries from Carpentras. It is also a paradise for sporting types who can take on the personal and physical challenge to climb the Mont Ventoux on bikes or on foot. In winter, it becomes a mountain resort for skiing. The Vaucluse region lies in the northern part of Provence. 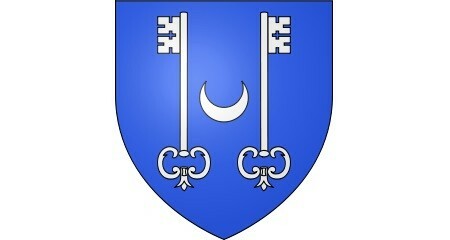 It's main centres are the Avignon, Carpentras, Orange, Apt and Cavaillon. 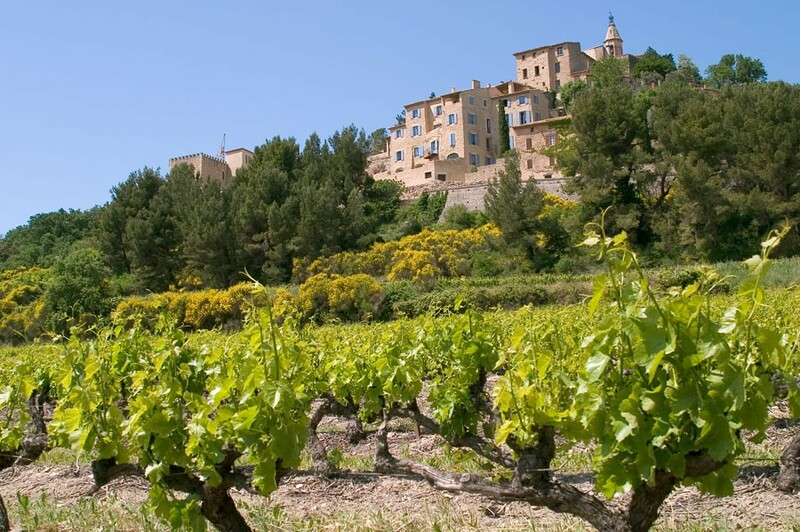 The Vaucluse is named after the bottomless source of the Sorgue River at Fontaines-de-Vaucluse, Vaucluse in Provençal translates to "closed valley" as this source is at the base of an abrupt cliff. The region is bordered by the Rhône to the west and the River Durance to the South. Like many regions of Provence it is defined by its mountain ranges from the giant of Provence Mont Ventoux (1,912m alt. 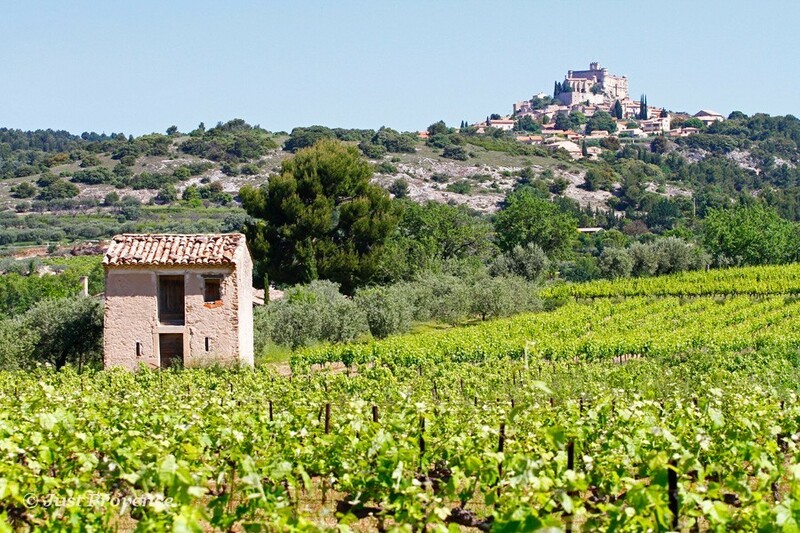 ), its jagged foothills that are the Dentelles de Montmirail, the Monts de vaucluse and the Luberon. The old houses and narrow streets of the medieval village rise up to the reddish sandstone cliffs with their many caves. Life in the village centers around an open central area with squares, weathered stone fountains, shops, outdoor terrace cafés, with plenty of shade from the plane trees. 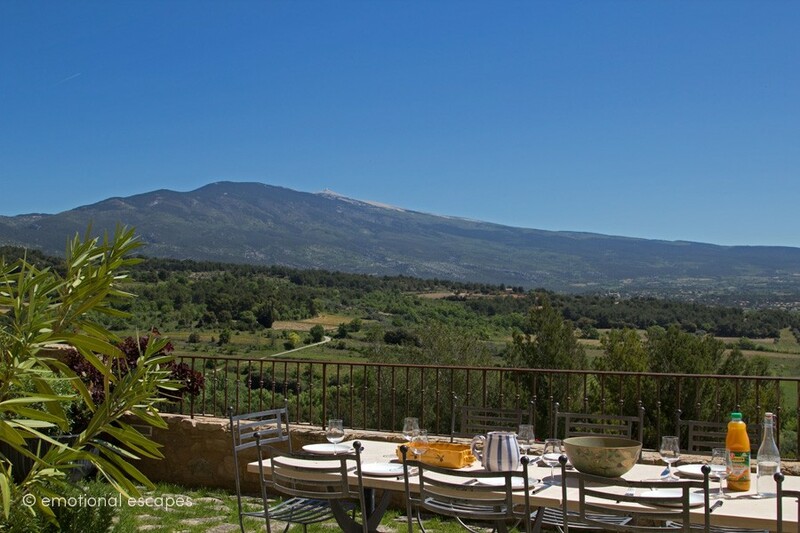 Bédoin, at 300 metres altitude, is comfortably nestled in the southern foothills of the Mont Ventoux. 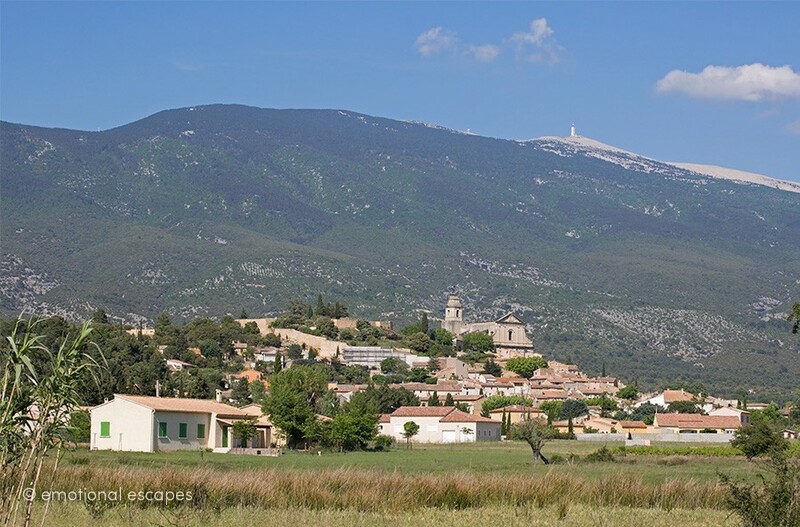 Hugely popular as a starting point for cycling, Bédoin is famed for the challenge it presents to the cyclists of the Tour de France... Bedoin is also well known as a starting point for hill walking and other outdoor activities in the Giant of Provence, the Mont Ventoux. 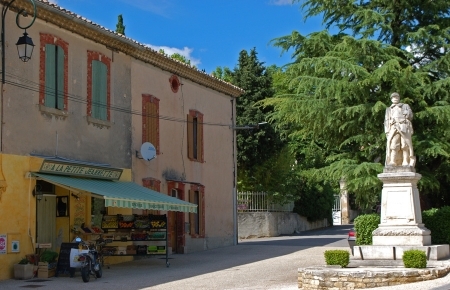 For serious cyclists there's a bicycle hire shop in Bedoin which has an excellent reputation for the high quality bikes it supplies, so it's possible to consider the Mont Ventoux ascent without the hassle of bringing bikes on holiday. 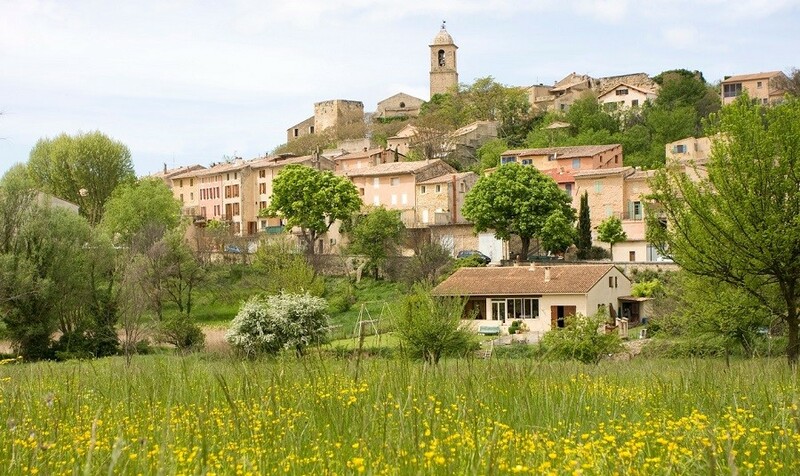 Cairanne's 'old' village is perched on a hilltop within spectacular ramparts. 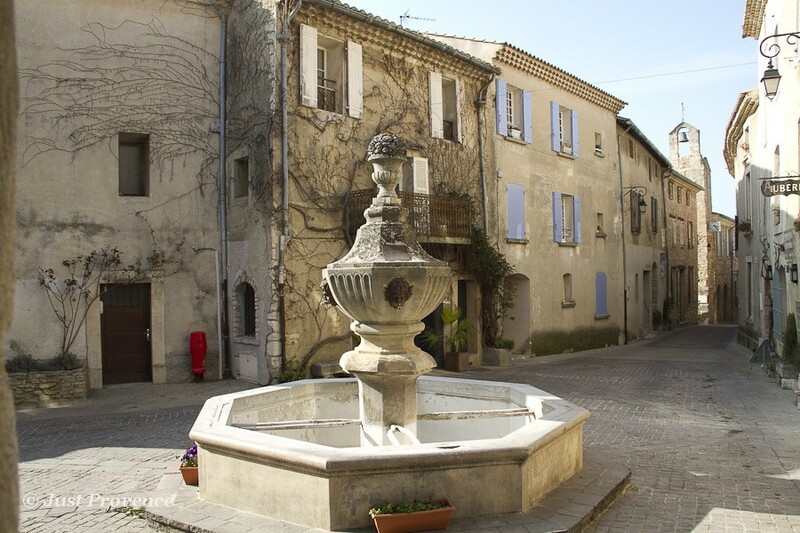 When it comes to ‘where to stay in Provence’ – if you are looking for a quaint village full of charm and character then you’re simply going to love Caromb. 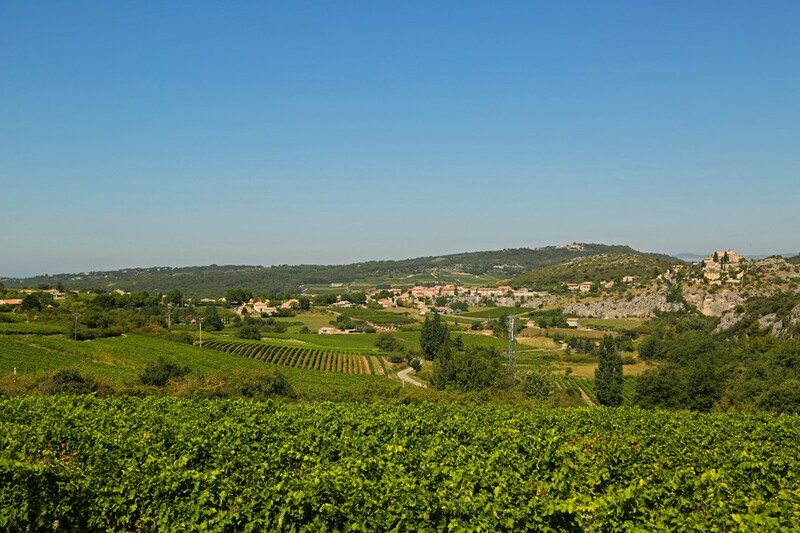 Caromb is ideally located to explore and enjoy the department of Vaucluse. The Luberon National Park, with its picture postcard beauty and perched, hilltop villages is a 40 minute drive. Historic towns such as Avignon (with its amazing papal palace), Vaison la Romaine (with its Roman ruins) and Orange (with its complex history) are all within an easy drive. Staying in an Emotional Escapes, Provence luxury rental in Caromb means you will be in an independant cultural niche in the middle of Provence. The area is historically rich and offers fantastic hiking and cycling opportunities thanks to its natural features. 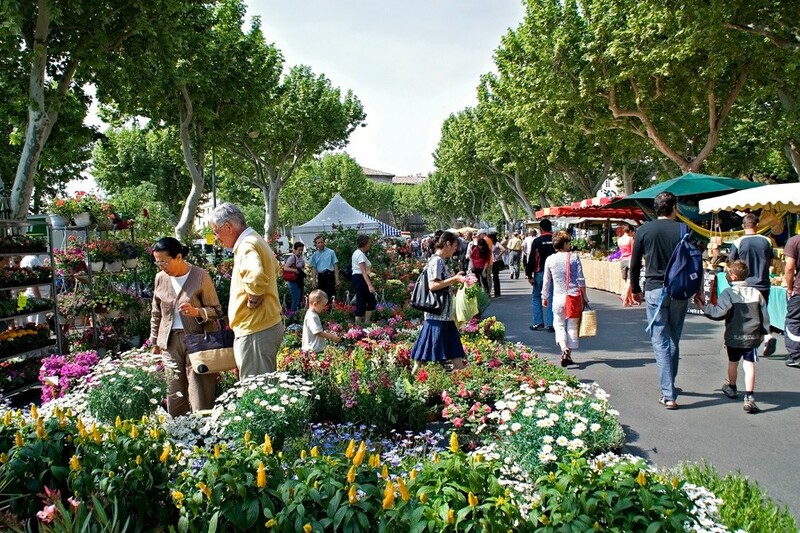 Carpentras rests in the heart of the fertile plains of Comtat Venaissin, Once the holiday home of the Popes of Avignon it is now one of Provence's largest towns with superb markets. 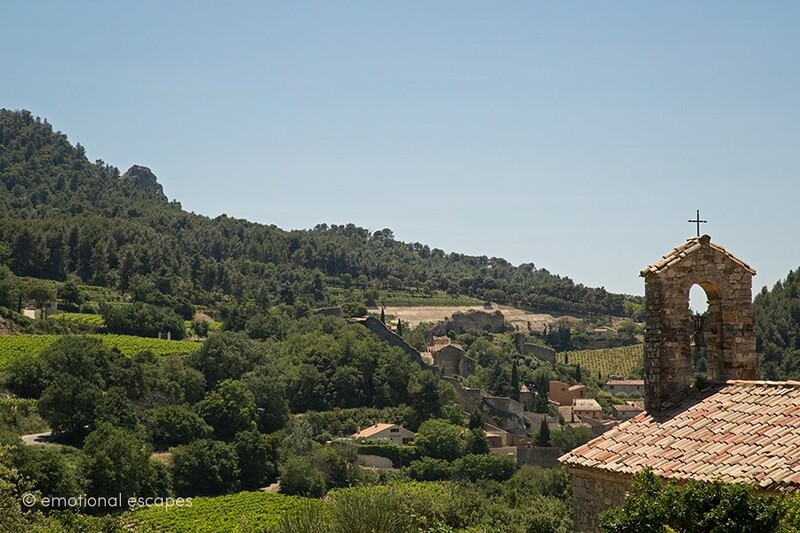 Emotional Escapes presents Gigondas, a spectacular wine producing village perched in the foothills of the Dentelles de Montmirail in the Upper Vaucluse region of Provence, South of France. 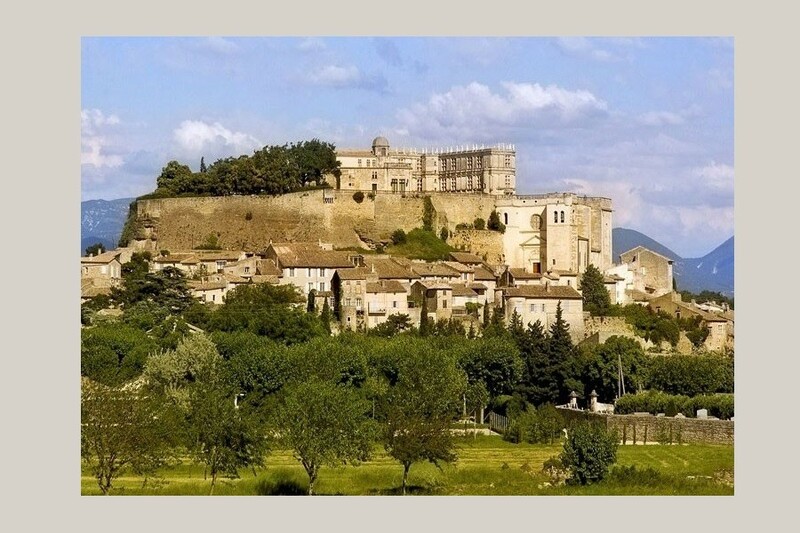 The village of Grignan, in the South of France, sits on a low hill and is dominated by the superb renaissance castle for which it is famous. Grillon is a small village, with the 12th-century ramparts and walls nicely restored without losing the Medieval flavour. The narrow streets on the hill of the old village are interesting, with a particularly nice tripple-arched vaulted section. With its main square of the village is shaded with the typical plane trees. Provence Emotional Escapes promotes luxury villa rentals near the historical village of Grillon. 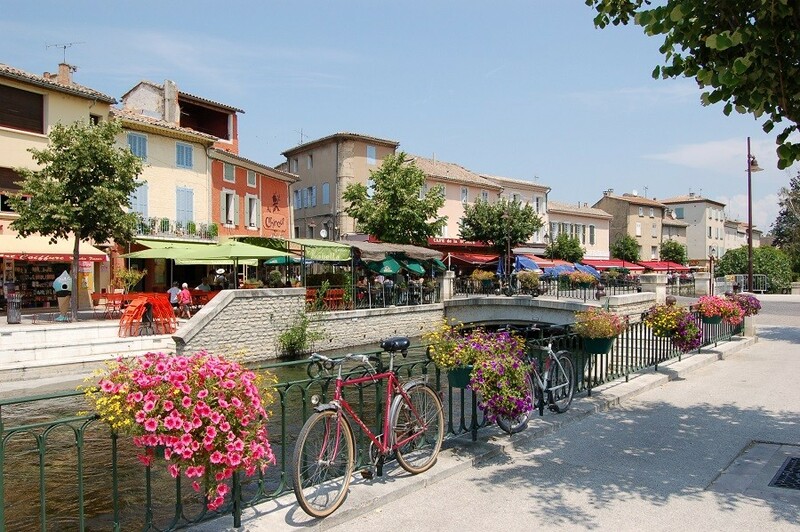 L'Isle-sur-la-Sorgue, often referred to as the 'Venice of Provence' due to its abundance of waterways. The famous antiques market is the second largest in France. Le Barroux is a village and commune in the Vaucluse department in the Provence-Alpes-Côte d'Azur region in southeastern France. It had a population of 615 in 2006. 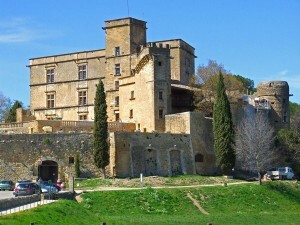 Le Barroux is a medieval village perched atop a hill at the foot of the majestic Mont Ventoux. Not only will you discover welcoming restaurants in its typically Provençal winding streets but you will also be charmed by the whole magical atmosphere this traditional village and its castle carefully maintain. Malaucène is approached through a remarkable avenue of ancient plane trees. The village dates from the tenth century and contains medieval, gallic and roman structures - and even some prehistoric vestiges. Sixteenth century ramparts surround the old town. Strolling through the streets of Malaucène, you will be able to admire the beautiful residences dating from the 16th to 18th centuries, ancient fountains and the wash-houses. On the Cours Isnards you will find restaurants, café terraces and hotels as well as numerous shops. 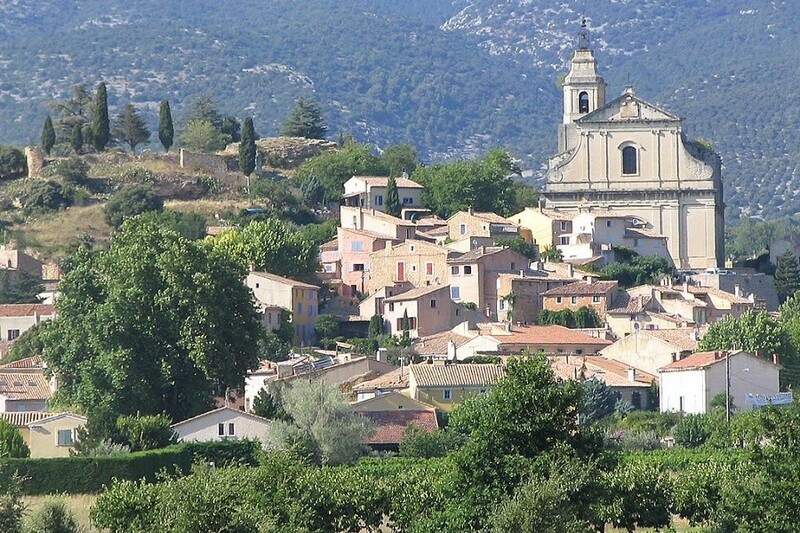 Mazan, despite its recent growth since the 1950s has kept its traditional provençal village features. It is a market town nowadays but was for a long time a minor agricultural village. 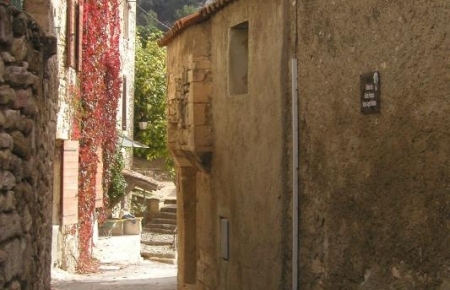 Méthamis is a rural high perched village, with a small grocery, cafe and post office.Méthamis is the starting point of the Gorges de la Nesque which is an impressive and rough canyon, with improbable rock formations that can be viewed from the route. The road passes through tunnels and by viewpoints, such as the Castelleras. 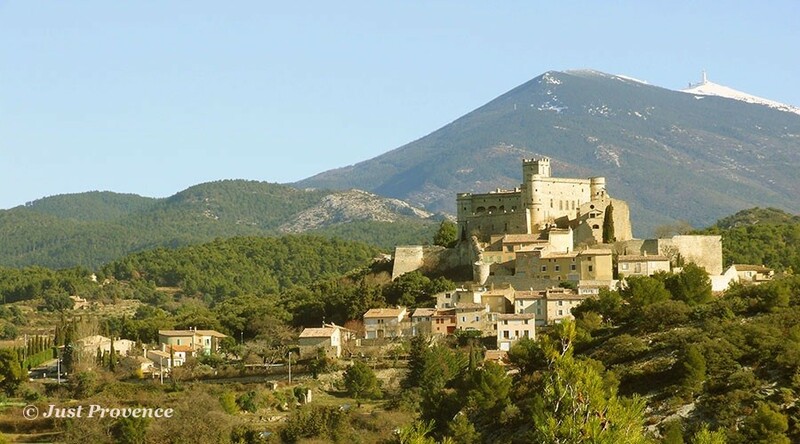 Mormoiron is a small charming village nestled between the Mont Ventoux and the Vaucluse plateau, just a stone's throw from the La Nesque Gorge. 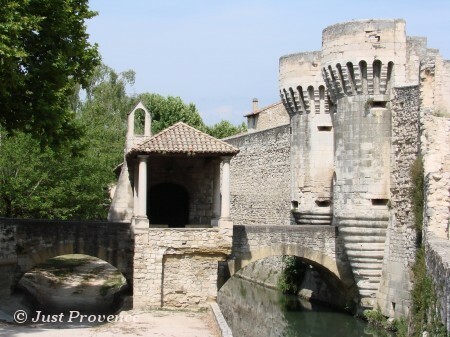 Pernes-les-Fontaines is a lovely medieval fortified town. The remaining fortifications include defensive walls dating back to the 16th century, and several defensive "portes" dating to the 16th and 14th centuries. The Tour Ferrande is a 13th-century donjon tower with frescos. The old castle of the Counts of Toulouse, with its 13th-century donjon, 1484 clock and 1764 campanile, is one of the oldest in the "Comtat". Robion was once a fortified hilltop village, further protected by the cliffs behind. Today, a walk around the back and over the top will take you along ancient cobblestone lanes and through arched gateways. The top of the ancient village is still protected by parts of the ancient defensive walls. In the center is an old fountain with a covered column that was once a well, surrounded by a tight circle of plane trees and a ring of stone benches. The old village has retained its charm and although its a tiny village with few commodities other than a café, it does possess an outdoor theater during the summertime. 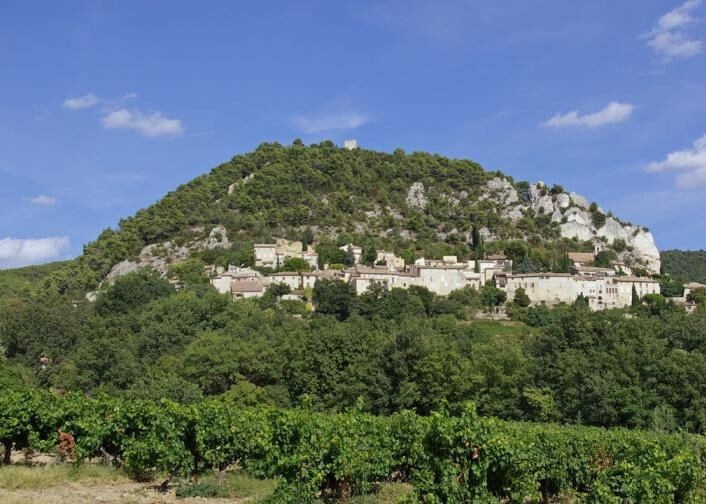 As its name suggests, La Roque-sur-Pernes is perched on a rock and finds itself surrounded by the most beautiful countryside. 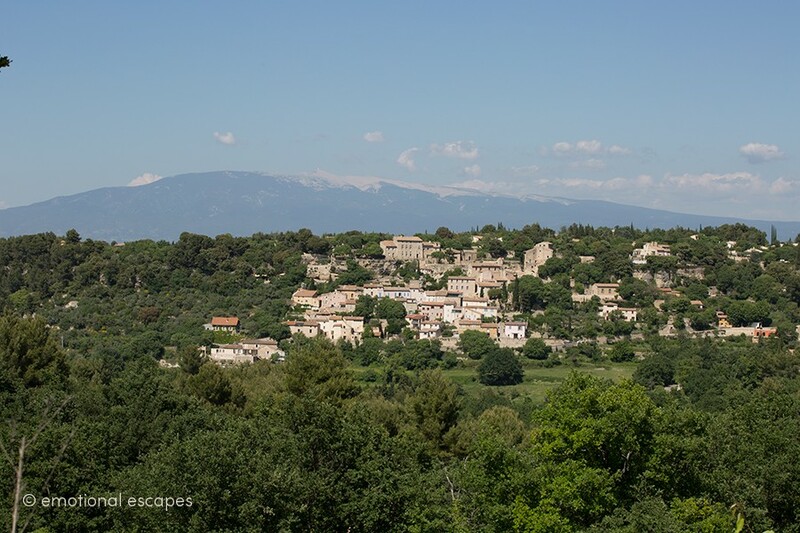 A few minutes drive from the charming village of Saint Didier in Provence, a little further through the beautiful countryside to l'Isle sur la Sorgue, and not far from the South of France Luberon National Park. 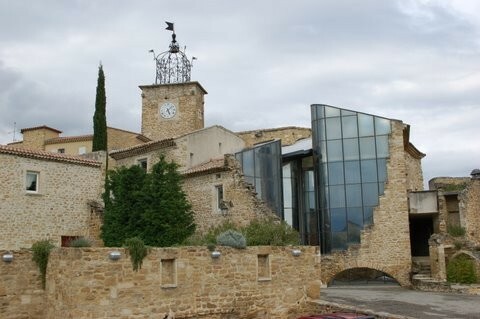 Sarrians is the ideal location for discovering the wine estates of the prestiguous Côtes du Ventoux. Starting with Beaumes de Venise, discover Vacqueyras, Gigondas, Sablet, Cairanne and finally Rasteau. All amazing wine producing villages with world renowned names. 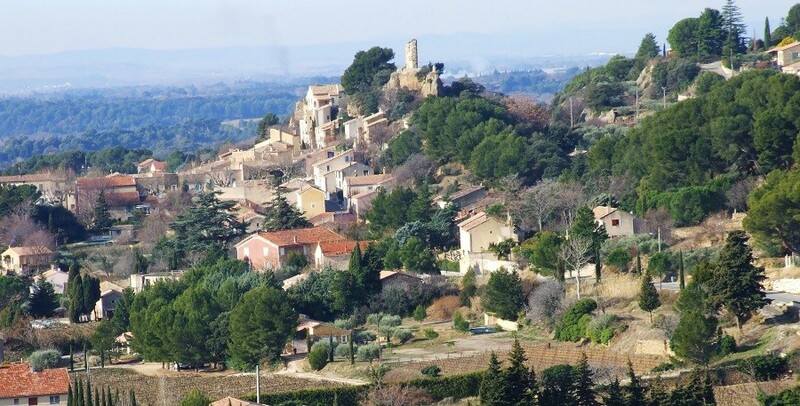 Just 15 minutes from Sarrians you will find the village of Chateauneuf-du-Pape which is the best known of them all. Sarrians is centrally located, so day trips to Avignon, St-Rémy-de-Provence, Lourmarin, Aix-en-Provence and even the coast are perfectly possible. Renting a holiday villa in Séguret places you in the heart of one of Provence's most culturally rich wine producing regions. Vaison-la-Romaine is the largest archaeological site in Europe. 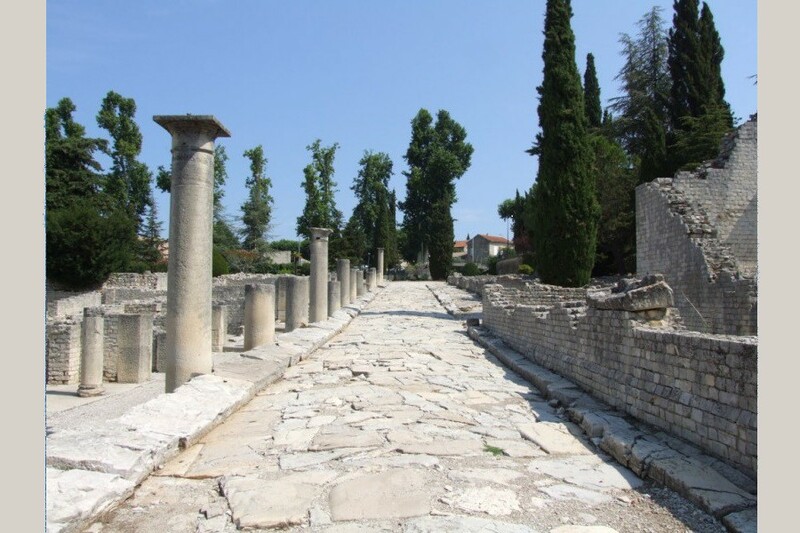 The most interesting aspects of this ancient town are its geography and its Roman ruins. The ruins and the modern town are in the valley on the banks of the river Ouvèze which is crossed by a Roman bridge from the first century. When you visit the town, take the time to stroll through the vast Roman village. The excavated remains are actually of two Roman districts; wander around while imagining what it was like to go about your daily life 2000 years earlier. And it's also a lovely busy town with some superb restaurants and great shops. The old town itself (or new if you're comparing it to the Roman section!) is superb and well worth the wander up the hill. 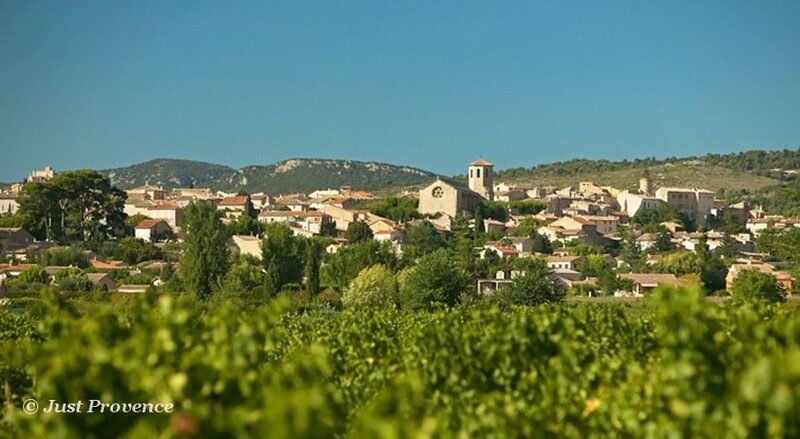 Situated on the left bank of the Coronne river, Valréas is surrounded by renowned vineyards.Valréas is world famous for its wine production as it is part of the côtes-du Rhône appellation. Perched at the summit of a rocky outcrop, Venasque is a picturesque fortified village classed amongst one of the 126 "Most Beautiful Villages in France."